The first purported render of the HTC U12 has surfaced ahead of its official reveal. 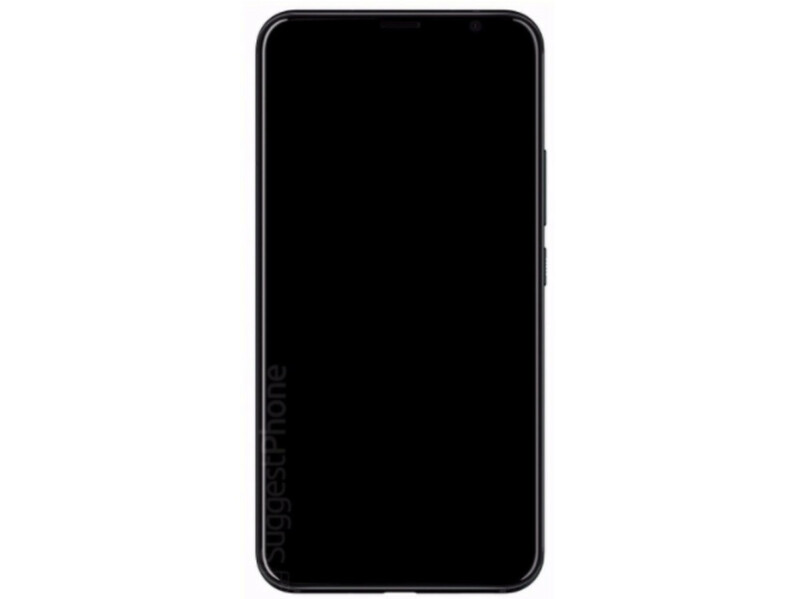 The device appears to sport a full-screen display similar to the iPhone X, except without the latter’s infamous notch. Expected to launch in Q1, the U12 will be HTC’s first flagship-level device released this year. It will succeed the critically well-received (but slow selling) U11 model released in early 2017. Based on the renders, it is expected that either HTC will embed a finger-print sensor under the display, or that it will be located on the rear of the device. It will be among the first powered by the latest Qualcomm Snapdragon 845 and could also be the first phone to feature a 4K Ultra HD display. It will be missing a headphone jack, as is now the trend, but will include a USB Type-C port and IP68 classification for dust and water resistance. HTC has been in a long-term slump and the reception of the U12 could be critical to its viability moving forward. It sold off part of its smartphone development team last year to Google for just over US$1 billion to become part of Google’s Pixel phone division. The unusual transaction left HTC in a position where it continues as a standalone company trying to make a crust in the cutthroat Android smartphone market.